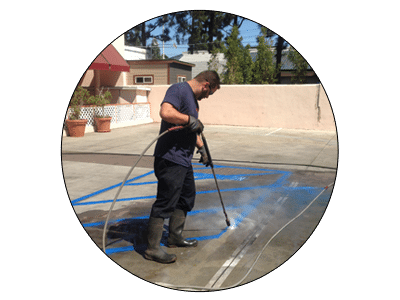 We provide full service Pressure Washing throughout San Diego County. BayWash is fully insured with $2,000,000 in gen­eral lia­bil­ity as well as work­ers com­pen­sa­tion insur­ance. 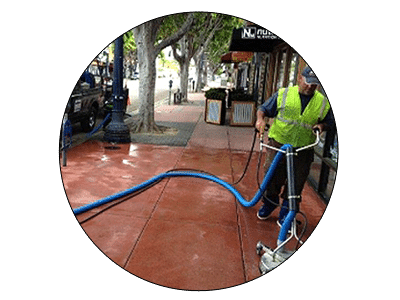 Envi­ron­men­tally con­scious, we reclaim wash water in accor­dance with the San Diego Storm Water Man­age­ment and Dis­charge Control. 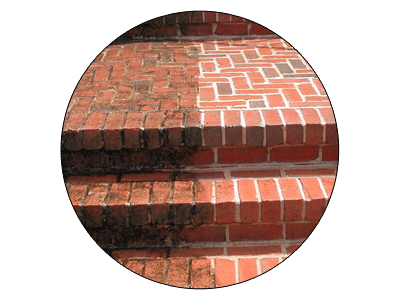 Proudly Serving San Diego County for 25 + Years. 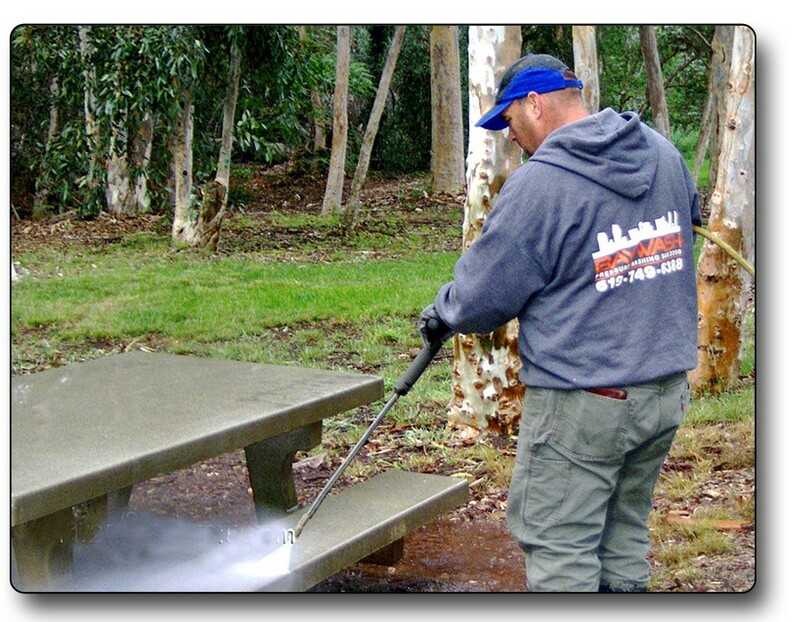 (For more info: Pressure Washing San Diego).